ye jo CHL-76 hai icki ye real price hai? OR YE K HOME Dilevry charges hain? can i order at wholesale prices? 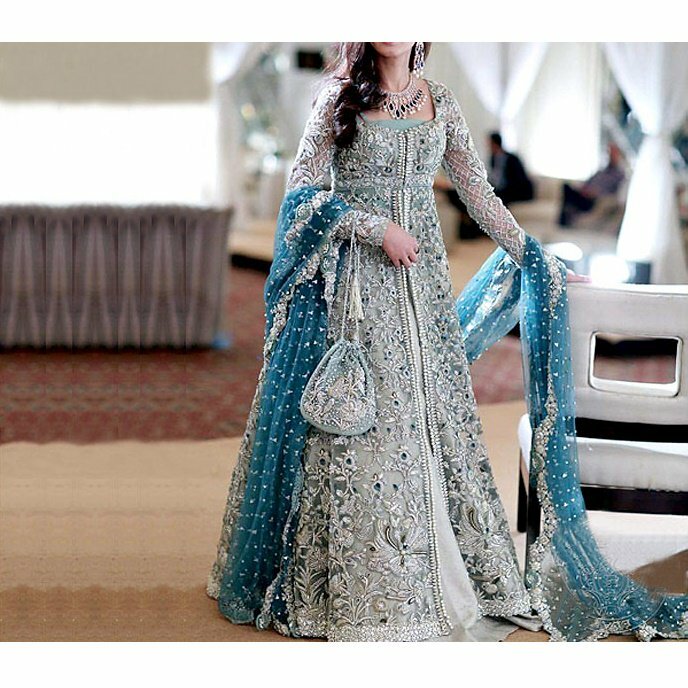 Designer Embroidered Chiffon Bridal Dress (CHI-21) Price in Pakistan - Today on 23 Apr, 2019 Designer Embroidered Chiffon Bridal Dress (CHI-21) price is Rs. 2,390. 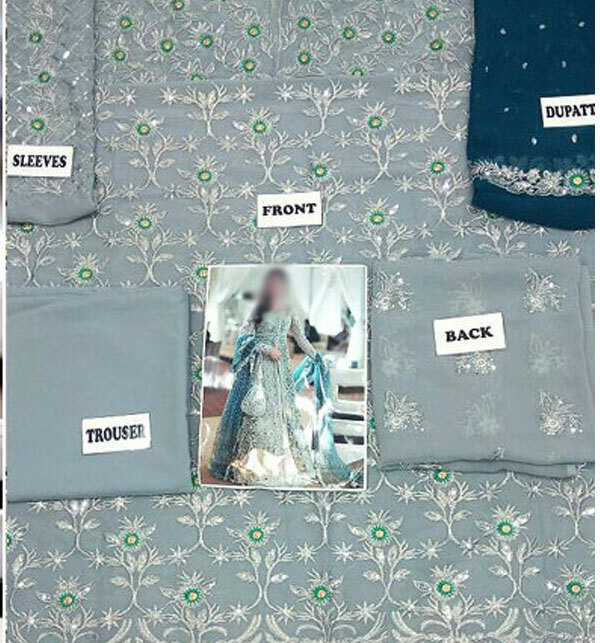 This product is in Chiffon category you may checkout other collection. Checkout reviews & rating on Designer Embroidered Chiffon Bridal Dress (CHI-21). This product has 10 user reviews, view detail specifications of this product here online with comparative price of multiple merchants all over Pakistani cities such as Karachi, Lahore & Islamabad.